myadvisor creates AI-powered management reports which magically convert your QuickBooks numbers into words, in seconds, written with the expertise of a human. We use AI to create beautiful management reports, customised for your clients, written in seconds, with the expertise of a human. The reports explain the financial situation of the business and provide suggested insights about what actions your clients should consider to grow their business based on the underlying data. The reports are written in an easy to understand way, so small business owners can read and understand them. We were published on the App Store in mid-June. What was the main problem you were trying to solve when you first developed myadvisor? Check out our new video which explains this. 3. The staff in an accounting or bookkeeping firm are usually too junior or do not have the skills to have a high-quality advisory conversation with clients. What companies (or users) are the best fit for myadvisor? Any accountant or bookkeeper that wants to become a trusted advisor, help their clients grow their business and generate more advisory revenue. 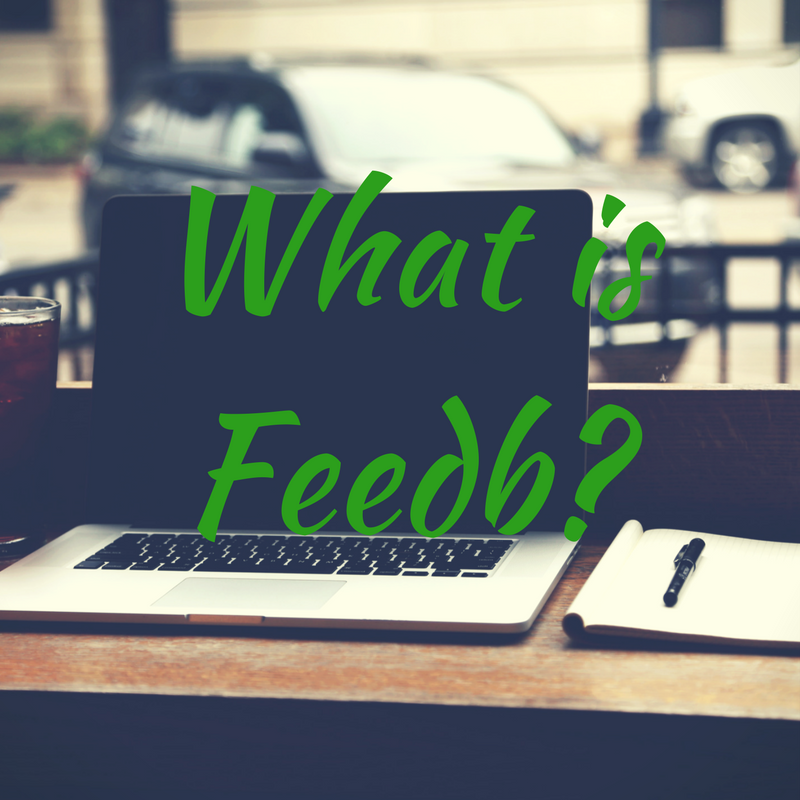 Tell us about your users’ top 3 favorite features or benefits of myadvisor. The beautiful reports that are customised to their clients’ situation, particularly the waterfall diagram in the cash report. The pdf export of the report that you can share with your clients. We’re a team of scientists, designers and engineers on a mission to dramatically improve the quality of financial advice available to small businesses and help them prosper. We believe that starts with a focus on artificial intelligence, starting with the codification of accounting concepts. Machines of all kinds can help us along the way, but our vision is one in which we humans maintain and expand our abilities by harnessing the power of computers to make us more effective. The advanced intelligence of tomorrow is a collaboration between the natural and the artificial. Ben is a former product manager from Intuit and now lives in Melbourne Australia with his wife and two boys, Jasper & Felix. Ben loves cycling, skiing and playing football with his boys. How is myadvisor different from your competitors? myadvisor uses AI to generate reports in natural language which is very easy for your clients to understand: Other reporting apps convert numbers into more numbers and charts, which then requires an intense level of interpretation to explain the ‘so what’ to small business owners in natural language. myadvisor is unique because it magically converts numbers into sentences written with the expertise of a human and explains the situation and what to do about it in clear language. myadvisor provides suggested insights to your clients to give them advice about steps to take to help them grow their business. All of the text in the report is able to be overwritten and customised to suit your personality and the way you wish to communicate with your client. myadvisor has no setup or configuration time to get started – it works instantly. The reports are able to be generated in seconds without any upfront time investment to set it up for your particular client. Other solutions require a time-consuming and complex step of account mapping and configuration which can be difficult to pass on to your clients. What is the pricing for myadvisor? The price ranges from $10 to $20 per file per month depending on how many files you wish to use myadvisor with. The more clients you use myadvisor with, the cheaper it is. We recommend that accountants bundle it in as an additional service for their clients each month or quarter. Take a look at the pricing on our website at www.myadvisor.ai. 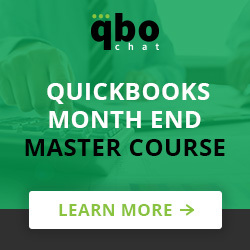 Does myadvisor have any programs for Quickbooks ProAdvisors? We are working with Intuit to make the app available exclusively to QB ProAdvisors and not allow SME access so that advisors can package it as a service and increase their advisory revenue streams. 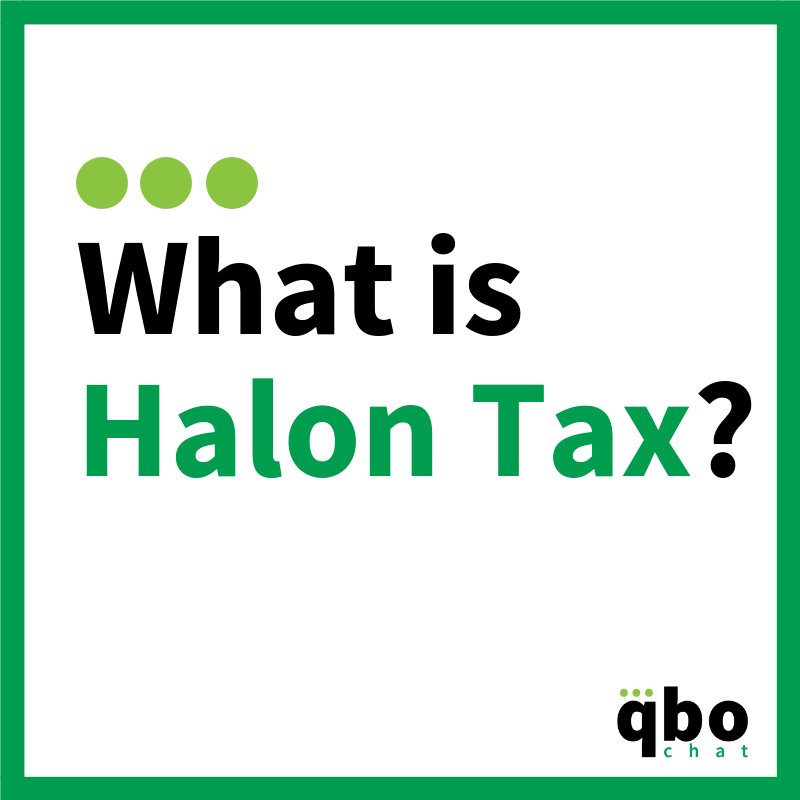 Halon Tax, an app that integrates with QuickBooks Online, specializes in small business tax return preparation.